Tony is a registered Osteopath since 2004 and sports injuries therapist since 1999. Following an 18 year career as a professional footballer during which he played at Championship level in England and premier league level in Ireland, he decided to pursue a career in Osteopathy. Having suffered with lower back issues during his career in England he was pointed towards Osteopathy and never suffered with injuries thereafter. 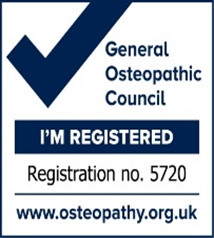 Tony has an honours degree in Osteopathy from the British College of Osteopathic Medicine. Tony also has a Masters Degree in Sports Injuries from Manchester Metropolitan University added to a diploma in Sports Injuries. He has taught anatomy to undergraduates in Physical Therapy. Tony’s practice sees patients of all ages from the general public as well as sports people. 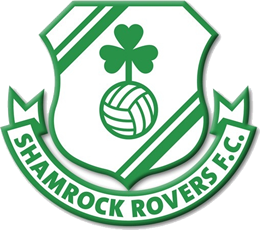 He has practised as senior therapist at Shelbourne FC (2006-2008), Bohemians FC (2008-2012) and is presently lead therapist at Shamrock Rovers (2012- present). 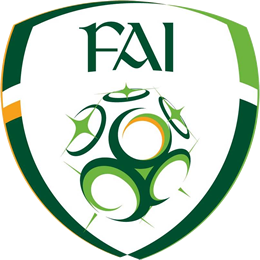 He has also practised as Osteopath to the Republic of Ireland soccer team since 2008 until present. He has attended the Euro finals in 2012 and more recently in 2016 with the team. Tony works with many specialists and has access to referral to these where required. “Football has enabled me to work alongside specialists that are elite in their fields and thankfully I am able to send patients to these talented practitioners when required, should they require further investigations or consultant referral”. Tony McCarthy BA, DO, BSc (hons) Ost, MSc (sports injuries), MOCI, GOsC registered.